In 1640, Prince Rupert’s drops emerged in England. These drops were discovered when the molten glass was dropped into cold water, and it was nearly indestructible. While these drops were not actually bulletproof, it was an antecedent for what was to come. In 1903, a French chemist Edouard Benedictus accidentally dropped a flask on the ground. While it broke, it did not shatter. The flask held liquid nitrate solution, which coated the glass with a plastic layer. This is now known as the accidental discovery of safety glass. After a decade from this discovery, the banks started to deploy bulletproof glass for their counters in order to protect the tellers. In the 1930s, bulletproof glass started to be implemented into cars. Due to the high cost of the glass, its use was restricted to the upper class and prisoners’ transportation. However, with the high level of threats and robberies, bulletproof vehicles were shortly added to the cash-in- transit operations in order to secure financial services and ensure safety of personnel. 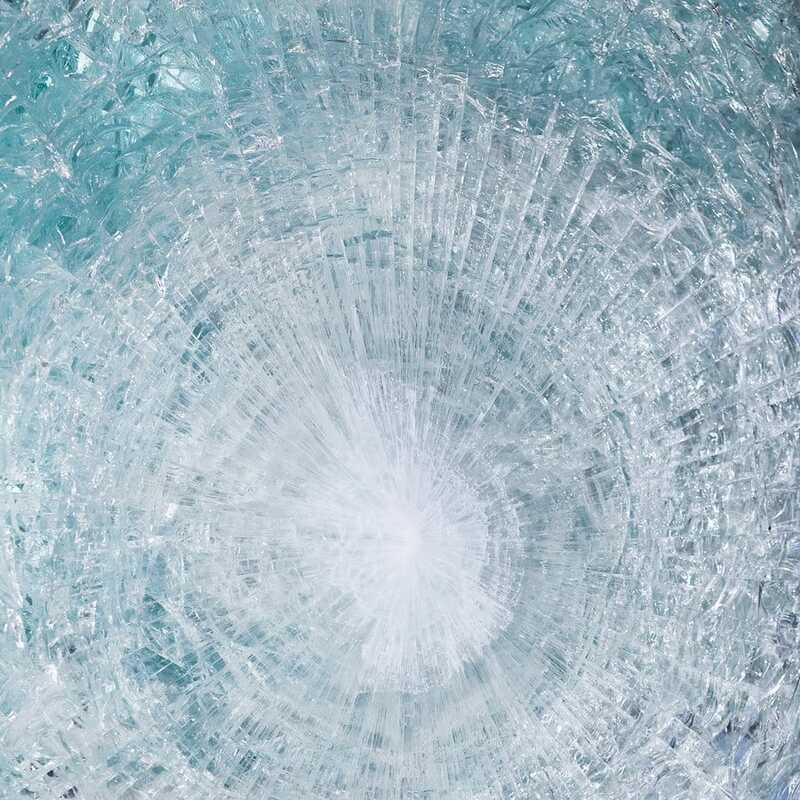 Between 1939 and 1965, bulletproof glass started to make its appearance in a number of different applications. During World War II, a heavy and thick version of bulletproof glass was used in military vehicles to help protect soldiers on the battleground. In 1942, it was installed in the Oval Office of the White House. It happened as a result of the bombing of Pearl Harbor and was just one of many security measures that were taken. After the Mona Lisa painting attack in 1960, the Musée du Louvre decided to place it behind bulletproof glass. Since then, it helped to transfer the masterpiece between international galleries and protecte it from the attacks in 1974 and 2009. During President Lyndon Johnson inauguration in 1965, he was protected by the bulletproof glass panels. This was implemented as a safety precaution due to the assassination of John F. Kennedy. Cash-in-transit vehicles manufactured by INKAS® Armored Vehicle Manufacturing demonstrate exceptional protection, featuring bulletproof glass that can withstand spalling as well as other threats. By implementing only certified materials from well-established suppliers, we ensure a high level of protection for personnel and valuables.